Watch anime online, stream anime episodes online for free.Watch Naruto Shippuden Episode 47 English version online and free episodes. Anime Episode guide, Chapter Naruto Shippuden Episode 47 English dubbedInfiltration: The Den of the Snake! Sai is temporarily trapped in a powerful genjutsu from Sasuke’s Sharingan, that frightens him. 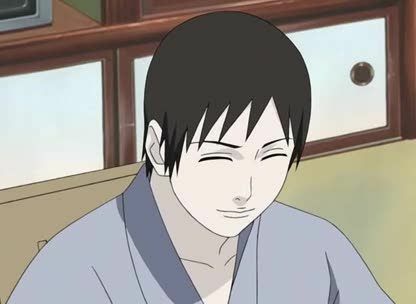 After recovering, Sai gives Orochimaru an envelope with information from Danzo about Konoha’s ANBU. On reaching near Orochimaru’s hideout, Yamato gives Sakura and Naruto wooden seeds to ingest, which are imbued with his chakra, that would enable him to track them down in case they are lost, and reveals that he was able to track Sai with the same seeds that he had secretly fed Sai. In the hideout, Kabuto locks Sai in a room, and the latter summons a bingo book. Outside, Yamato uses a Wood Style Jutsu to open a tunnel into Orochimaru’s hideout, and he, Naruto and Sakura travel to Sai’s room undetected.